Our season runs from 18th April to 29th September 2019. The Hall and Gardens are open daily from 10am-5pm Tuesdays, Thursdays, Sundays & Bank Holidays. Entrance to the hall is by tour only. Tours last 45 minutes and run regularly from 11.30am until 3.00pm. Wednesday's gardens only open. We try and pack the calendar with fun events from our Easter Egg Hunt to Jazz on the lawn and have special open days with several local charities we support. We have many exciting events planned for 2019 so please take a look below to see what's coming up. All areas of the garden are accessible, although please be aware that paths are uneven in places. Lawns can be used for moving around. There are two disabled toilets at the top of gardens and also in the Winter Garden. Sorry no dogs allowed except guide dogs. All tickets also include access to the Kitchen Garden Cafe, Maze and Gift Shop. RHS only valid May-August. For groups of 20 or more, please phone the estate office on 01502 734901 to check availability. 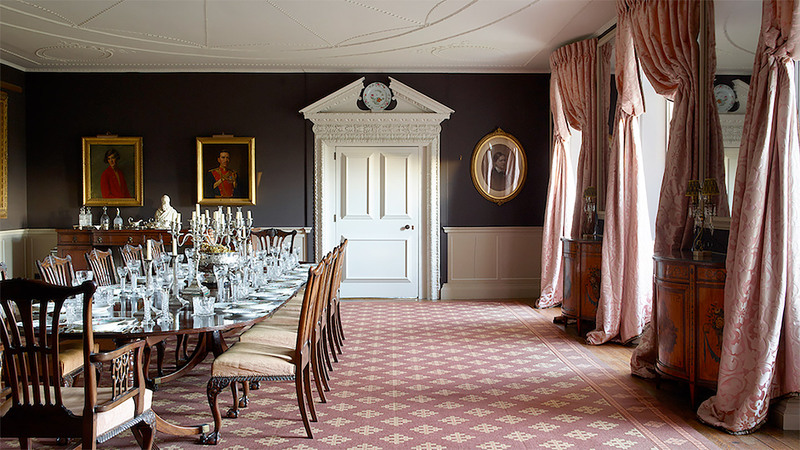 Let our expert team of guides bring this fabulous Hall to life with their history tours that run throughout the day. There are several colourful characters to learn about that illustrate the life and times of this enduring family home through the ages. 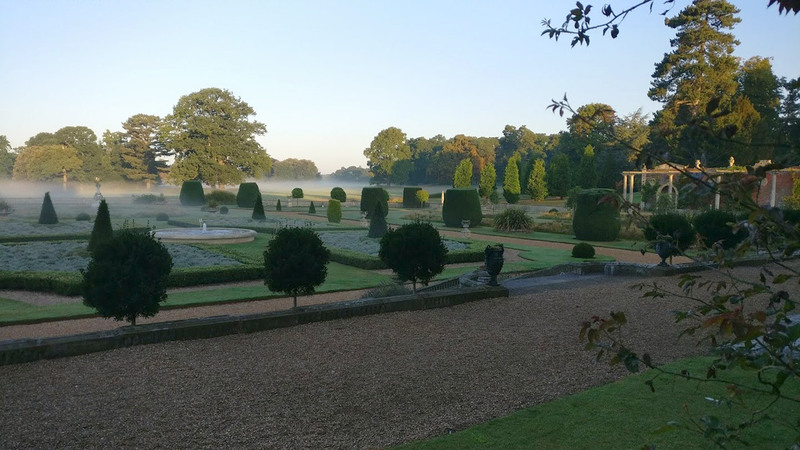 Somerleyton Hall has 12 acres of magnificent gardens. The original, extensive seventeenth century layout was overlaid by the pre-eminent garden designer of the Victorian era William Andrews Nesfield and now comprise six ‘rooms’ for you to meander through. If you are visiting the Hall or Gardens, why not treat yourself to a lovely homemade cake or savoury snack in the tea room. 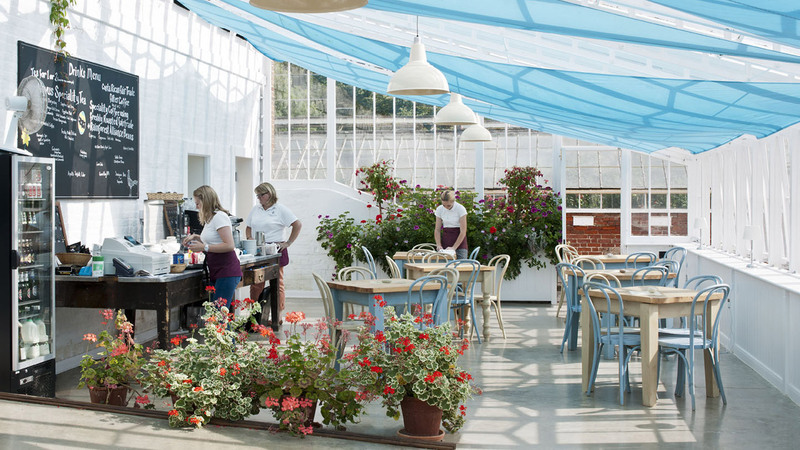 Located in one of the garden's glasshouses it is a lovely light and airy space to sit and relax.